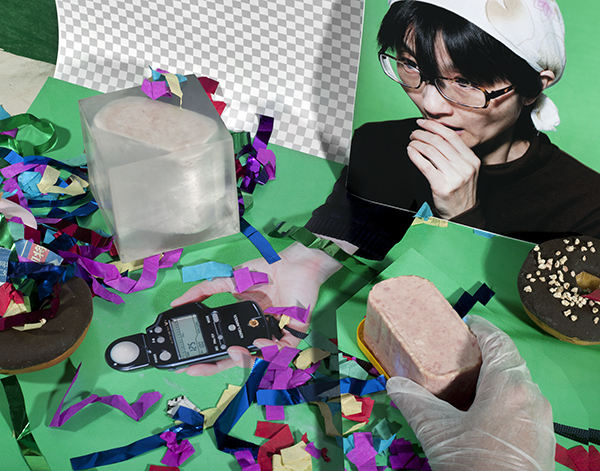 Hyounsang Yoo explores relationships between history and the production of idealized realities using photography, video, installation, and sculpture. Yoo references image production and memory as a strategy to recontextualize cultural histories, globalized mass media messaging, and outline socio-political landscapes of consumer markets. Yoo has exhibited in the New York Bridge Art Fair, EXPO Chicago, Netherlands Drents Museum Assen, the Boston Museum of Fine Arts and Aperture Foundation among others. He has received several awards including the Snider Prize Museum of Contemporary Photography, International Photography Awards, PhotoSpiva, Korea’s Selected Artists Belt. Originally from South Korea, Yoo received his BFA and MFA in Photography from the School of the Art Institute Chicago, and currently lives and works in Chicago. Hyounsang Yoo's work appears courtesy the artist.